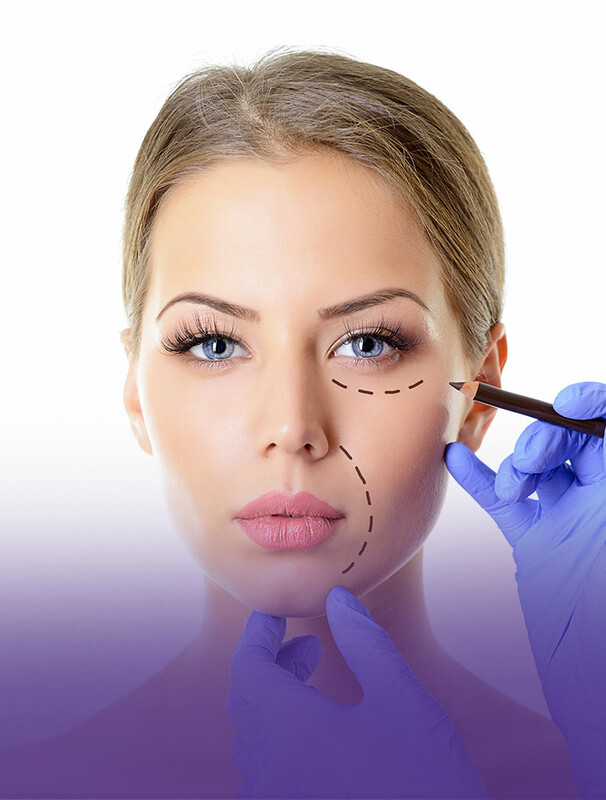 Welcome to Star Plastic Surgery of Novi, Michigan, where our board certified plastic surgeons’ top priorities are your safety, comfort, and satisfaction. 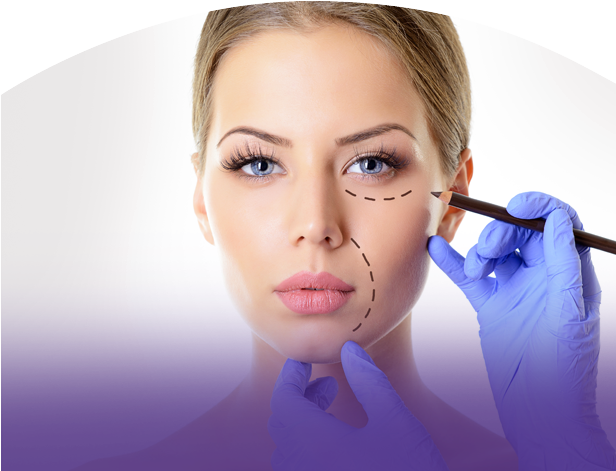 At Star Plastic Surgery, we understand that it’s not about how others see you; it’s about how you see yourself. That’s why we focus on you as an individual, listening to your needs, and helping you choose the best plastic surgery procedure to boost your self-confidence and help you feel great about the way you look. “I came to Star nervous about the prospect of surgery! Valarie Grimski and my doctor made me feel right at home! I can look forward to surgery for a Mommie Makeover confident that I am in the best hands ever! 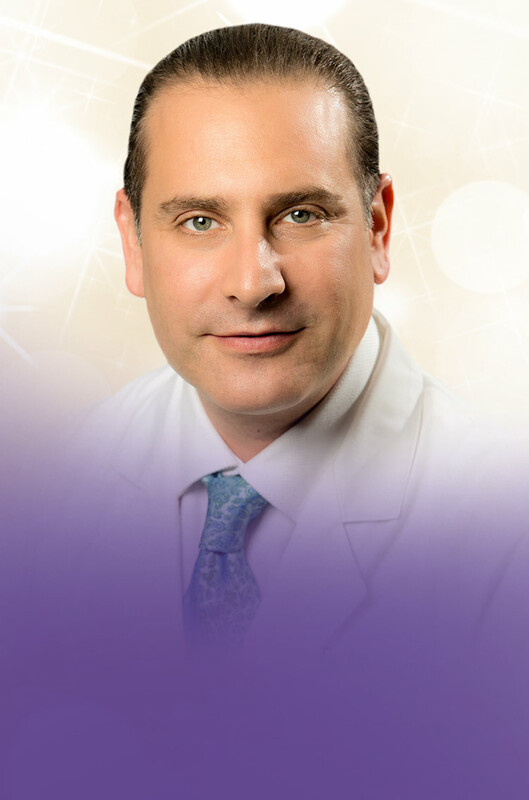 All of Star’s surgeons have completed thousands of procedures including breast augmentation, breast lift, tummy tuck, mommy makeover, rhinoplasty, eyelid surgery, facelift, breast reduction surgery, and more. 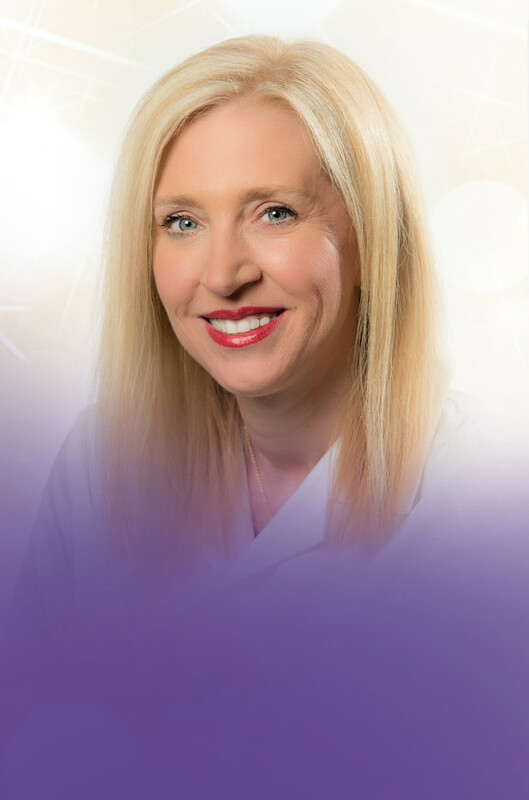 Our mission is to provide the highest degree of patient satisfaction by achieving the most successful surgical results.